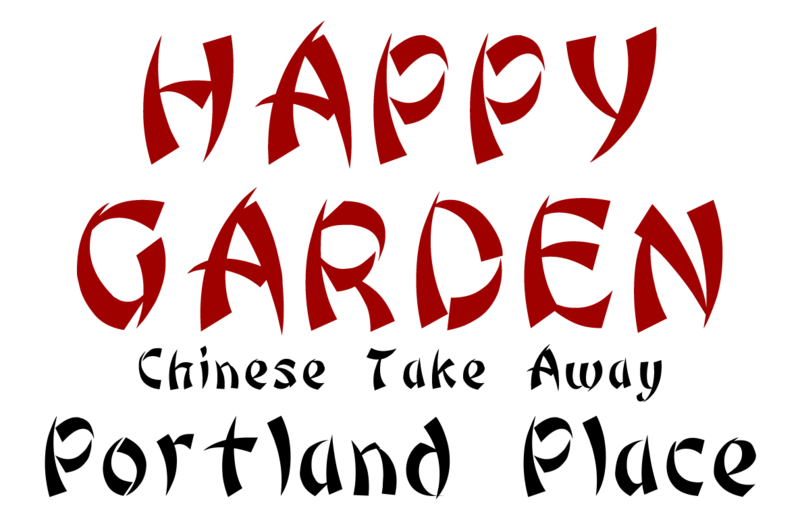 Happy Garden | Happy Garden, Carlisle, Carlisle, Takeaway Order Online, Happy Garden, Portland Place , Carlisle. 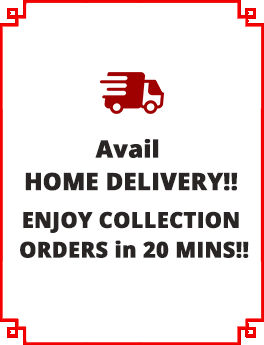 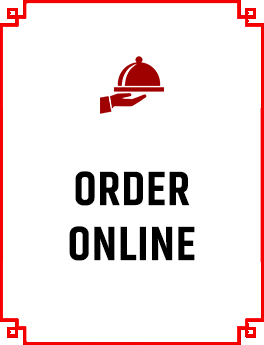 Order takeaway online. 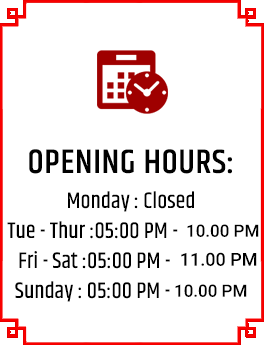 Sorry, we're currently closed and will open FRI - 04:40PM. 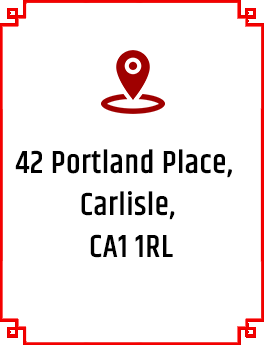 Please check our contact page for our service times.